Reliance will be exhibiting in Hall B2, Stand No. 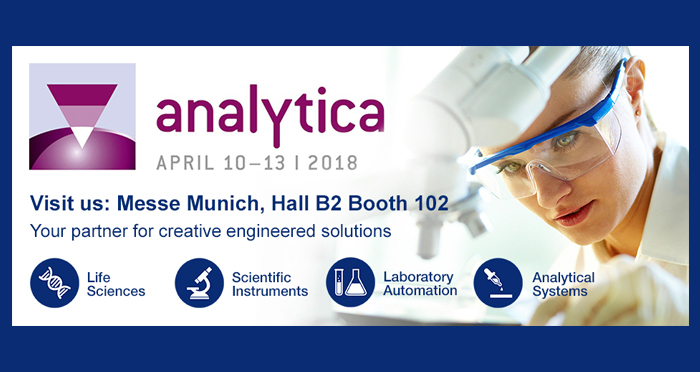 102 at Analytica 2018, which is being held 10th – 13th April in Munich, Germany. Analytica is a major International Trade Fair for Laboratory Technology, Analysis and Biotechnology. Held every two years, it combines all aspects of modern analysis employed in industry and research. This year over 11,700 leading manufacturers from 45 countries are planning to take part.